The course was personally very helpful. Adrian was really helpful and communicated with us really well with examples. 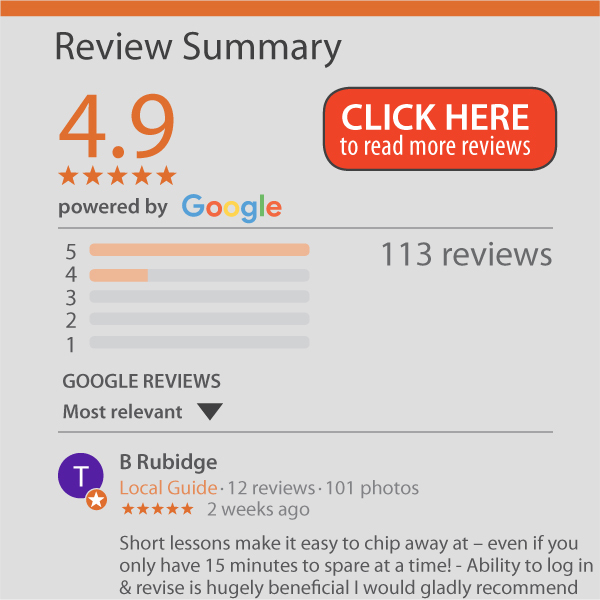 Would recommend it definitely! 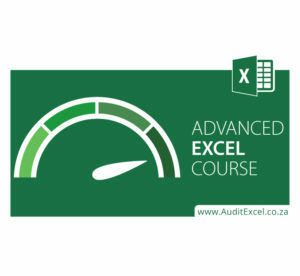 Advanced MS Excel course is Excellent- Nilam S.